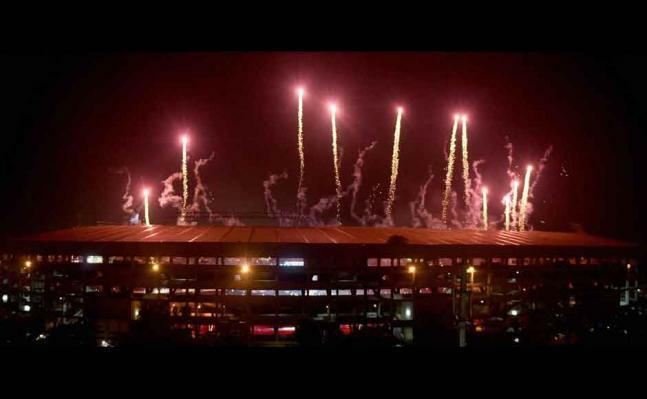 IPL season 8 ceremony kicked off on Tuesday at 930 PM. It was attended by several stars like Hrithik Roshan, Shahid Kapoor, Anushka Sharma and Farhan Akhtar. 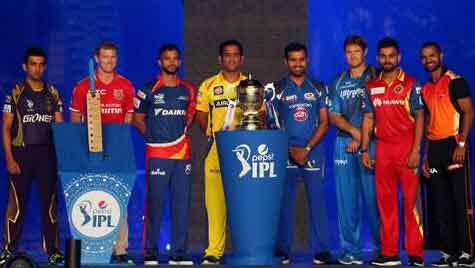 The 8 teams of IPL season 8 surrounded the much sought-after trophy on the gala night of IPL season 8. Bollywood heartthrob Hrithik Roshan stole the show at IPL 8. His electrifying dance performance and hit moves from Bollywood movies dazzled the night. Virat's lady-love Anushka Sharma brought on a lot of panache during the IPL 8 opening ceremony with her performance. Shahid entered the arena on a bike, but had a minor slip on-stage. He, however, recovered quickly. We are sure Virat would have been jealous here! At one point, Hrithik and Anushka came really close.